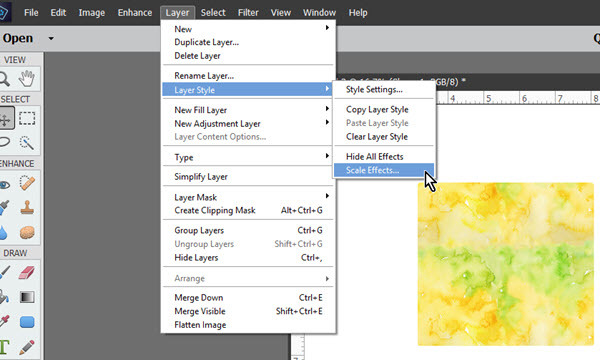 Photoshop Layer Style Pattern Adjustments – 1 freebie(s)? DIY Magnetic Photo Puzzle – 1 freebie(s)? Easter Pillow tutorial from She Quilts Alot – 1 freebie(s)? Fashion Folded Clutch tutorial from Burda Style – 1 freebie(s)? Easy Bisquick Sausage Balls Recipe – 1 freebie(s)? FREE Yoga for Beginners Kindle eBook on Amazon – 1 freebie(s)?